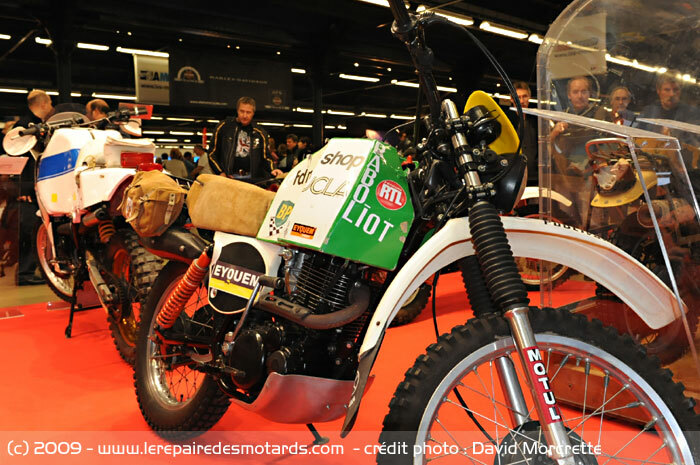 Cyril Neveu: in 1984 I'll drive! At the end of the Fifth Edition (1983 NDR.) the Paris-Dakar race won by Auriol, its main antagonist, Cyril Neveu, Maybe has given the biggest news of the day. 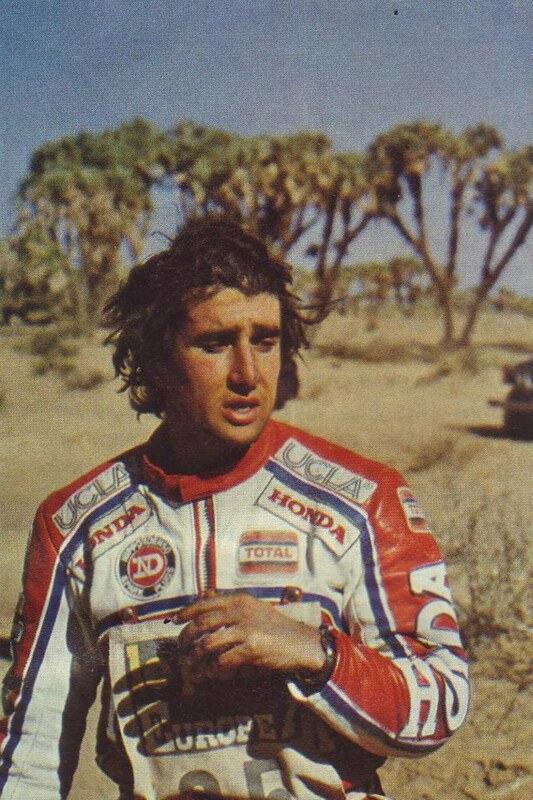 "I don't know if I'll return to ride a bike — said the pilot 26 enne — riders in this race are forced to risk too much and testimony are the large number of crushed not to mention due to the possibility of fatal accidents. as unfortunately happened this year. This situation got me thinking so I hope that someone in 1984 Decides to put myself in his hands a steering wheel rather than a dumbbell”. 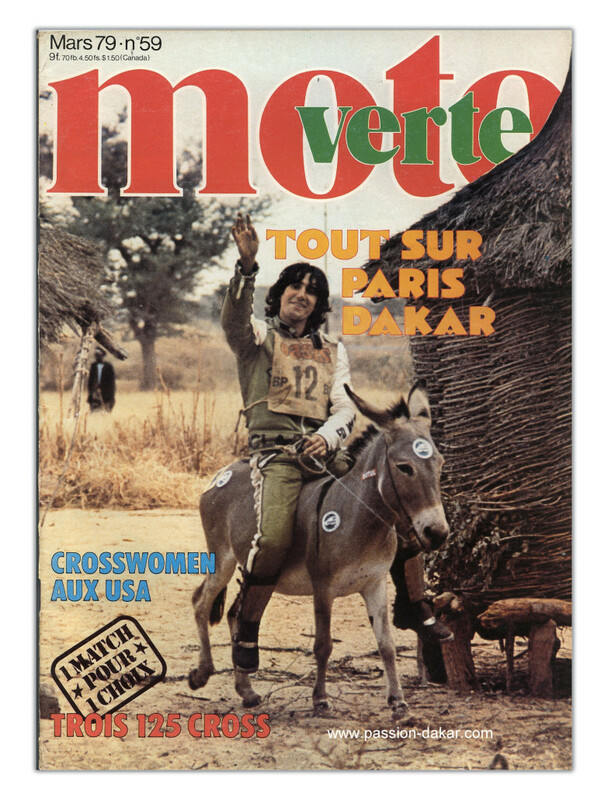 http://www.parisdakar.it/wp-content/uploads/2017/07/1455082_10202558105103963_2137314826_n.jpg 628 960 iron http://www.parisdakar.it/wp-content/uploads/2015/11/new-logo-PD-300x65.png iron2017-07-25 08:13:032017-07-25 08:13:38Cyril Neveu: in 1984 I'll drive! 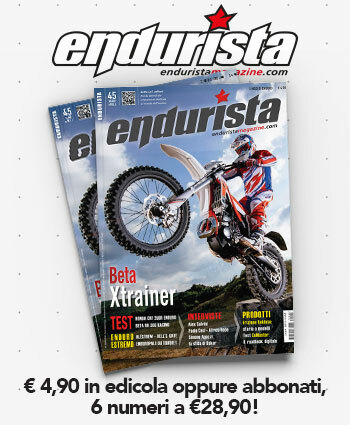 Cyril Neveu: the first of the first! 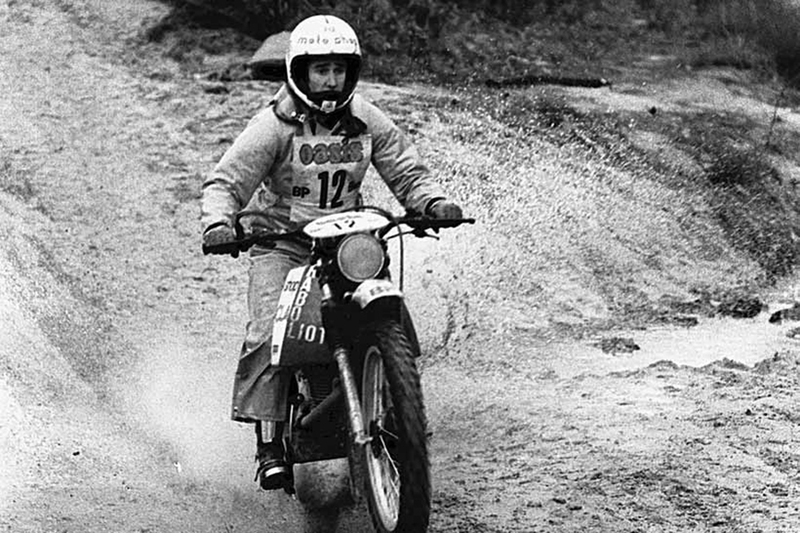 Cyril Neveu was 21 years old when she decided to line up at the start of the first Dakar in 1978. 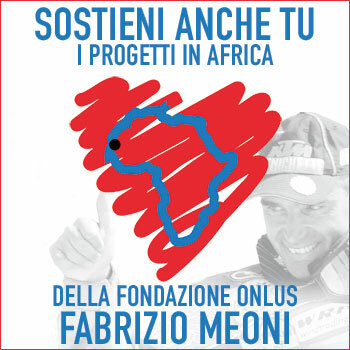 Father and brother as assistants, and the only experience in Abidjan – Nice the previous year. 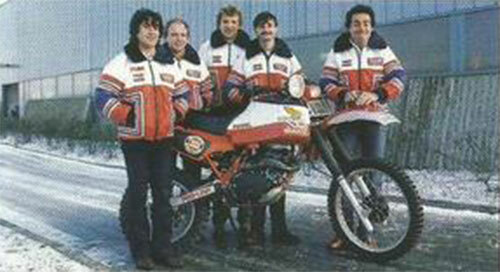 He had a past major motorcycle and, by his own admission, was nothing more than a "Slacker". 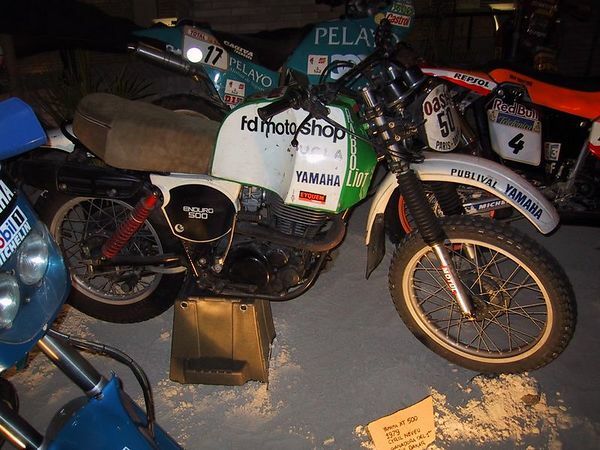 Had the money counted to go, and chose a Yamaha XT500, the same with which Thierry Sabine had participated in the historic Abidjan-nice because it was a means not velocissimo, even for its time, but strong. 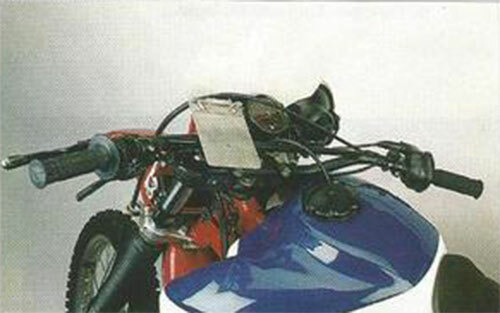 A British motorcycle built ... in Japan, so reliable. 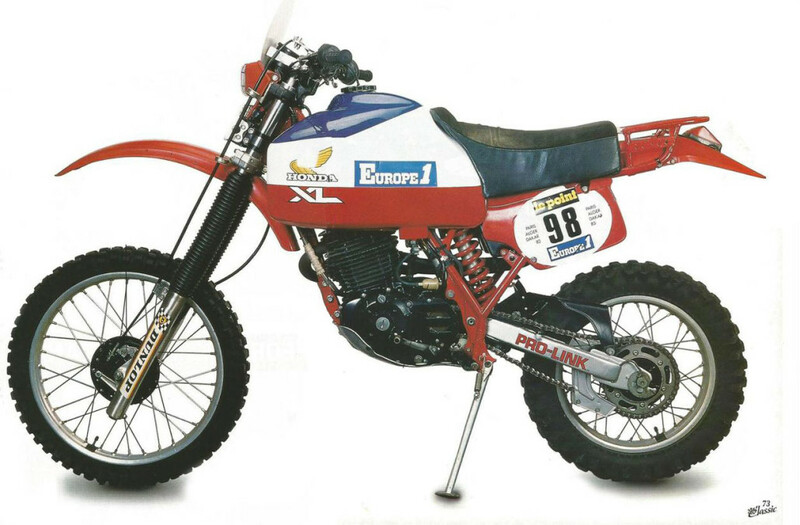 Despite having been French enduro champion, Neveu had no particular ambitions for success. 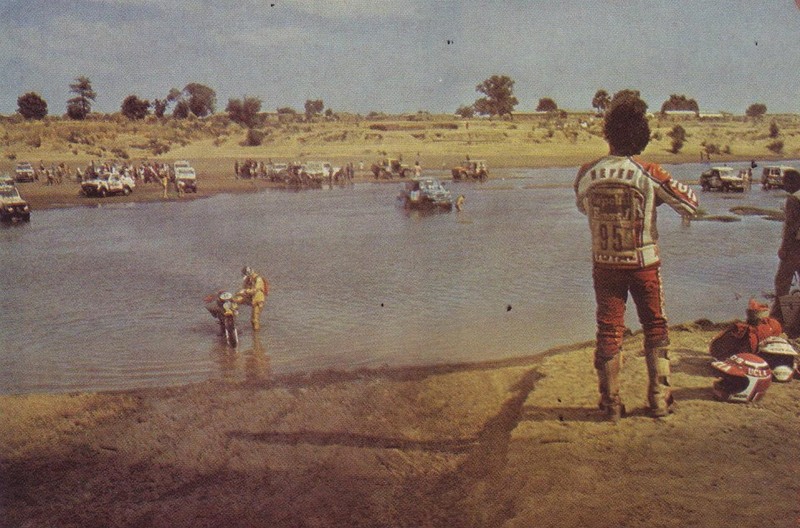 He wanted to live the adventure, and so we first had to get to Dakar. The rest would come from only. 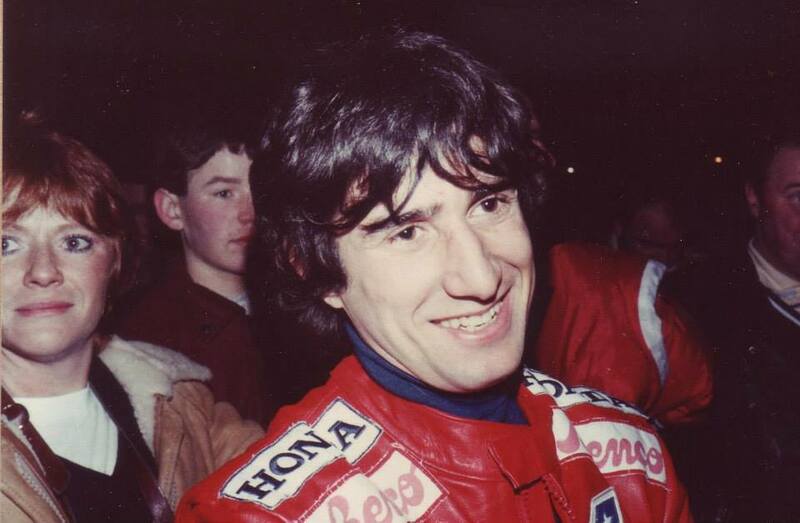 So it was that, from day one, Neveu turned pilot smart and cunning, opportunistic and very "smooth". 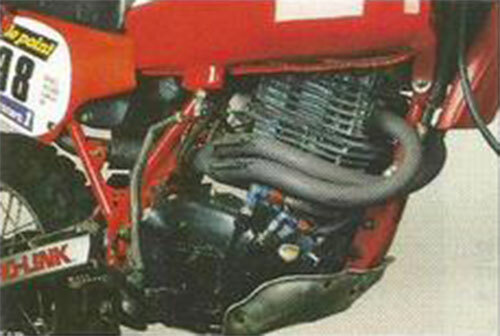 With this simple race strategy was able to run the least risk and progress even in the ranking. 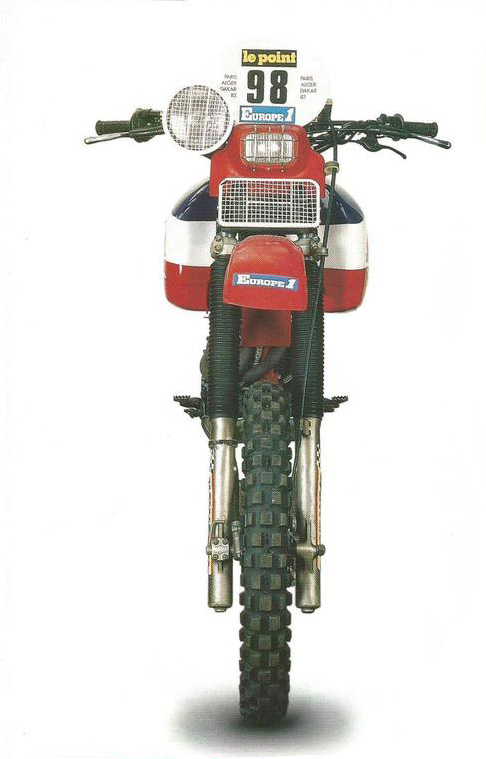 Neveu, in that first edition of Dakar, won not for driving skills, but because he knew how to use those features unknown in Motorsports that would become crucial to Dakar: wisdom, concentration and perseverance. 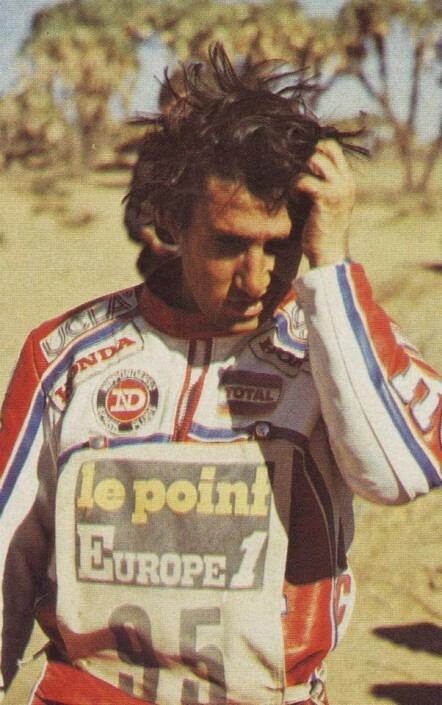 Neveu went top of the first edition of the Dakar rally during the sixth stage between Gao and Bamako, When the leader Schaal was forced to retire. 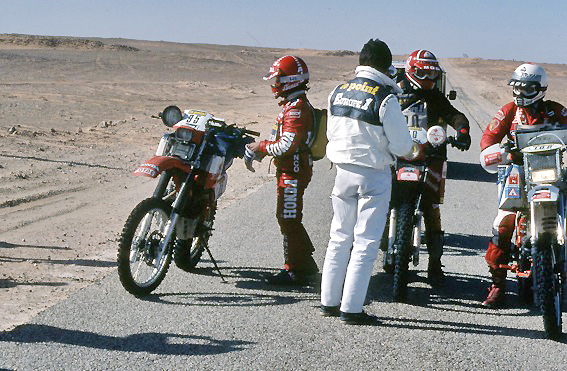 The next day, between Bamako and Nioro du Sahel, only one competitor arrive in time to arrive, Philippe Vassard. Thierry Sabine, However, He introduced one of the key rules of Dakar, prolonging the time of arrival until the start of the next leg. 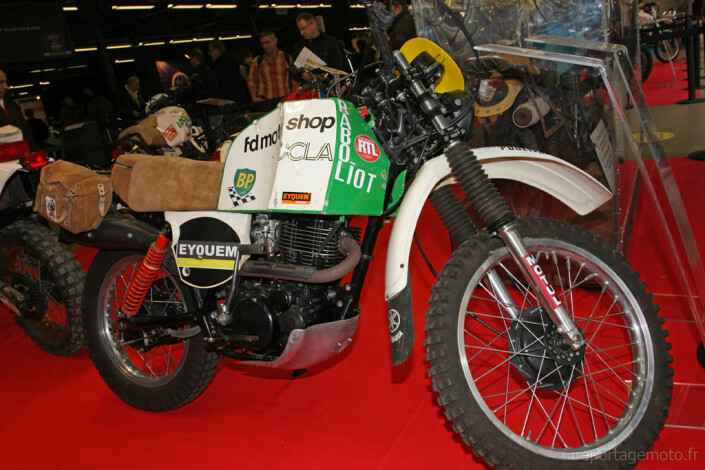 Neveu was then readmitted in the race, and remained in the lead up to the arrival in Dakar. 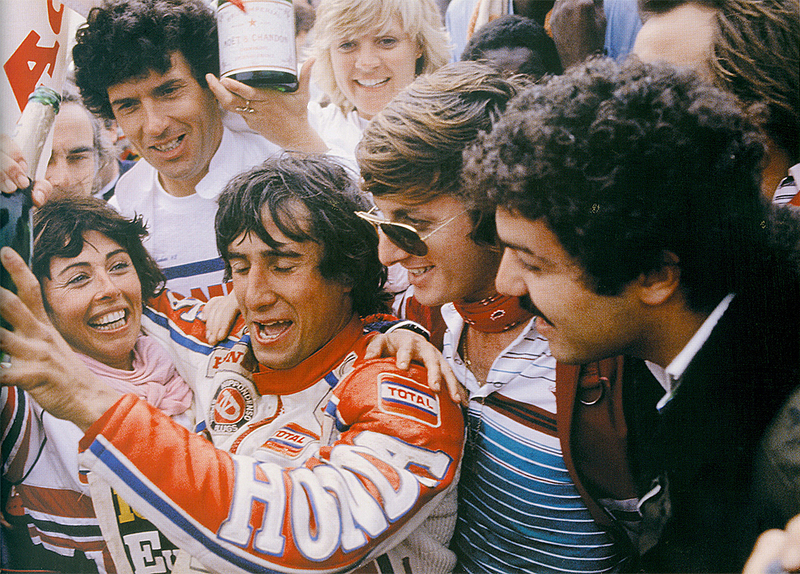 The first victory opened up the doors of Fame Neveu, and with the advent of the great epic of official Houses, even the economic success. 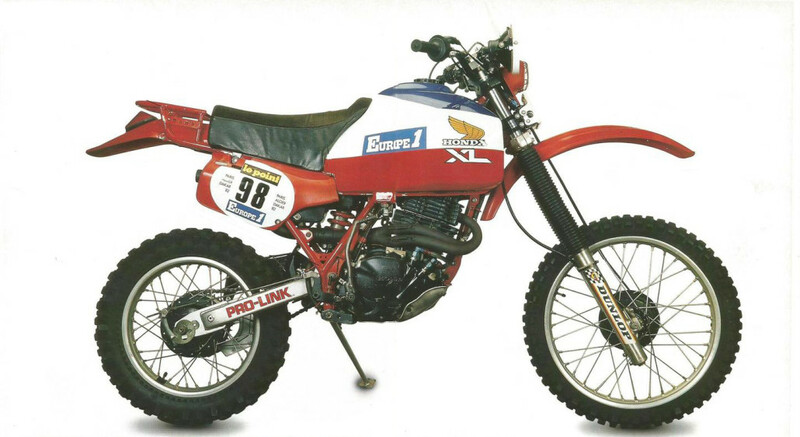 Neveu racing with Yamaha and Cagiva, and Honda gave him the legendary NXR bicilindrica. 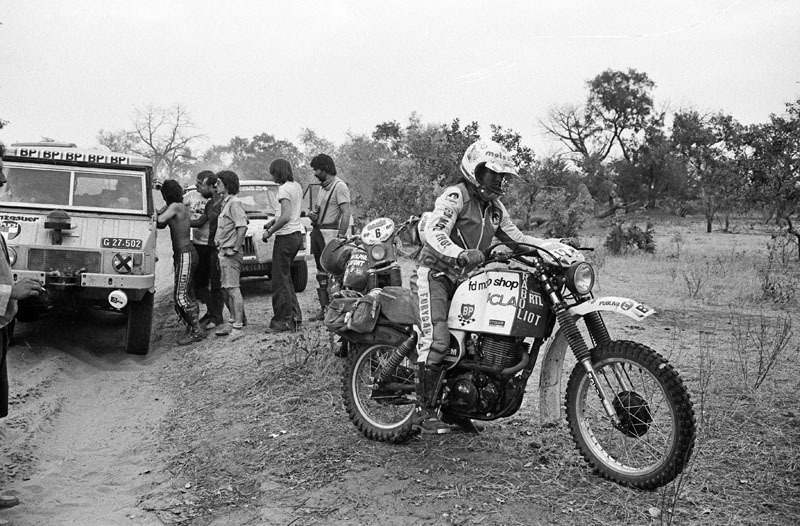 http://www.parisdakar.it/wp-content/uploads/1979DAK12_bikeNeveu.jpg/05/2015 593 890 iron http://www.parisdakar.it/wp-content/uploads/2015/11/new-logo-PD-300x65.png iron2015-05-05 16:48:082016-04-04 15:35:24Cyril Neveu: the first of the first!